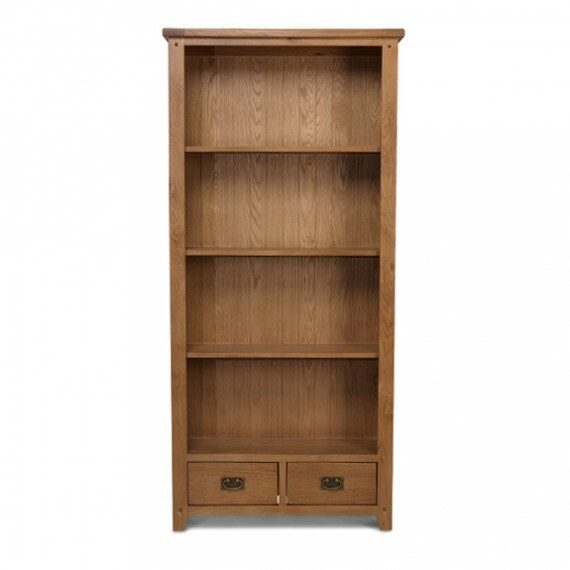 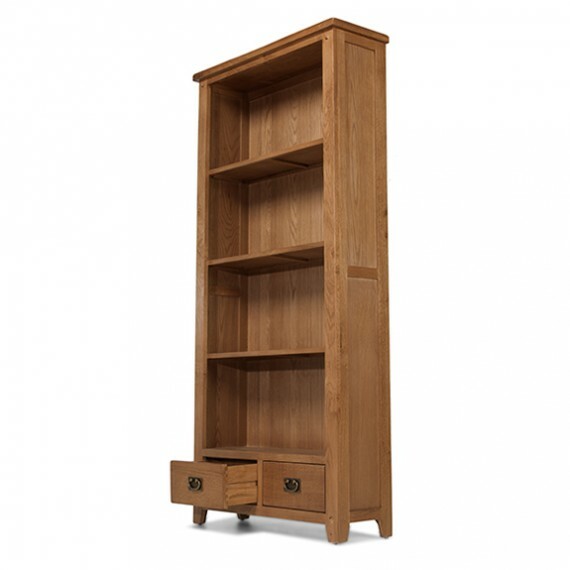 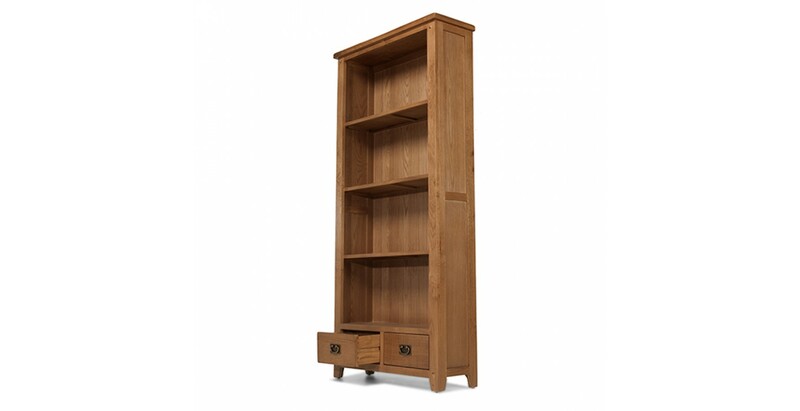 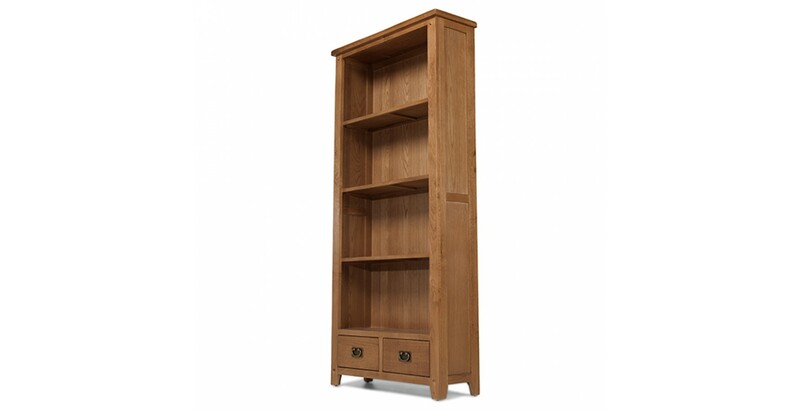 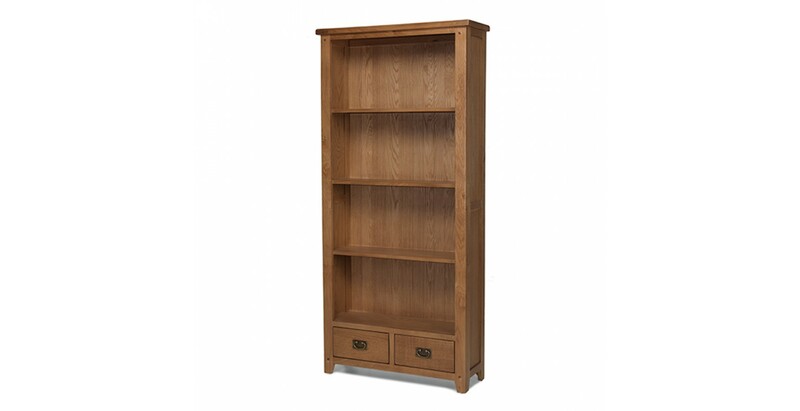 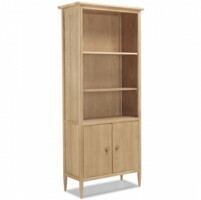 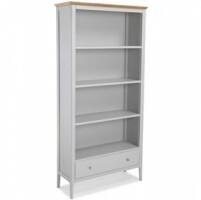 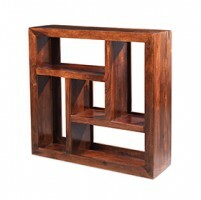 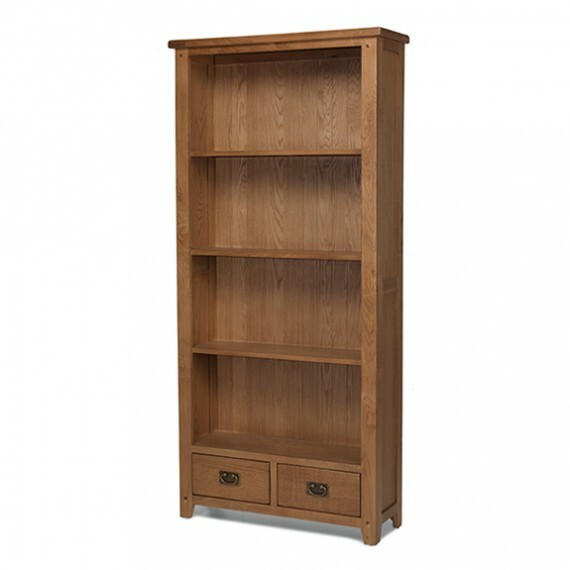 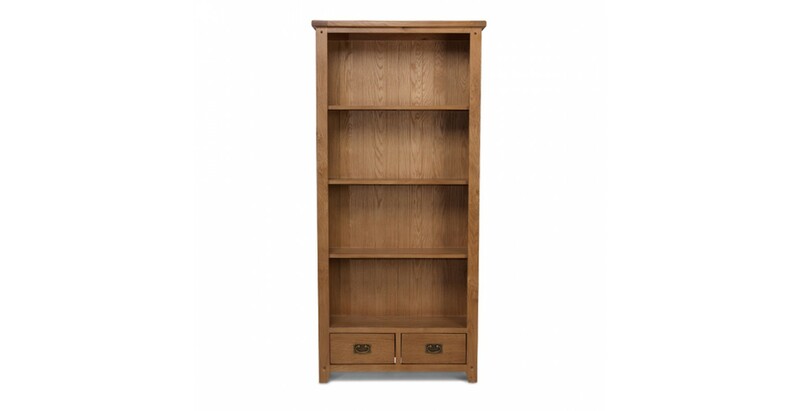 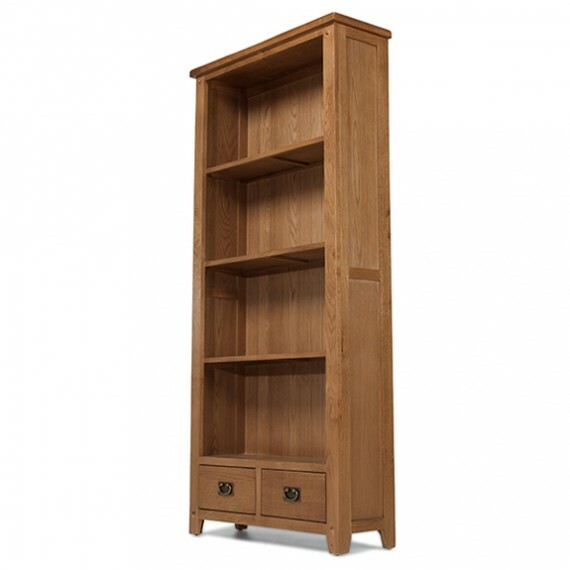 Impressively tall and handsome, the cosy warmth that this lovely bookcase gives off will suit any decorating scheme, be it traditional or contemporary. 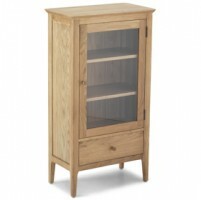 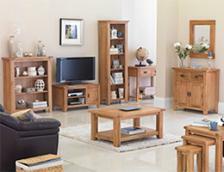 Crafted from oak, it's brimming with country character with features like rounded-off corners and attractive peg detailing. 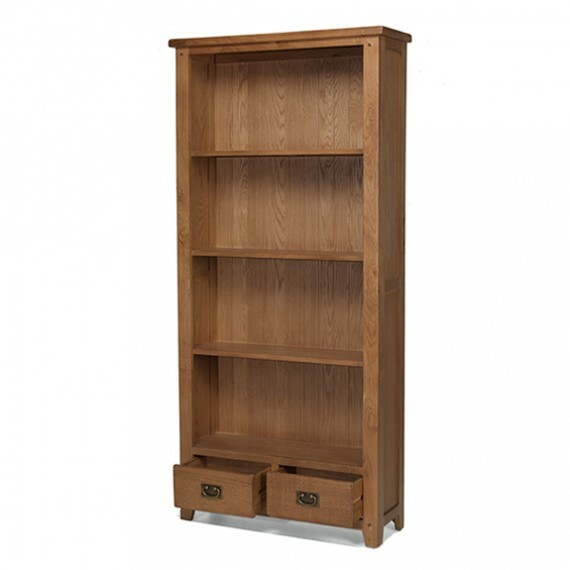 The shelves are sturdy enough for the largest blockbuster and at the bottom you'll find two handy dovetailed drawers with vintage-style metal drop handles for things you don't want on show.